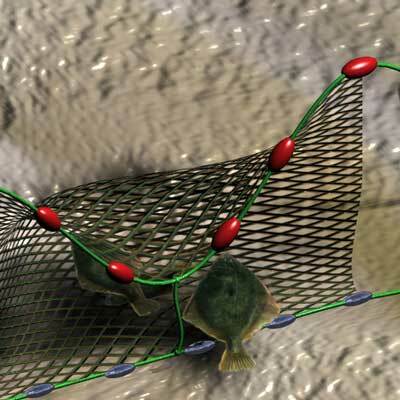 Tying down the gill net every few metres by attaching a 40 to 50cm rope between the float line and the lead line will dramatcally improve the fishing efficiency of the net when targeting flounder and other flat fish species. 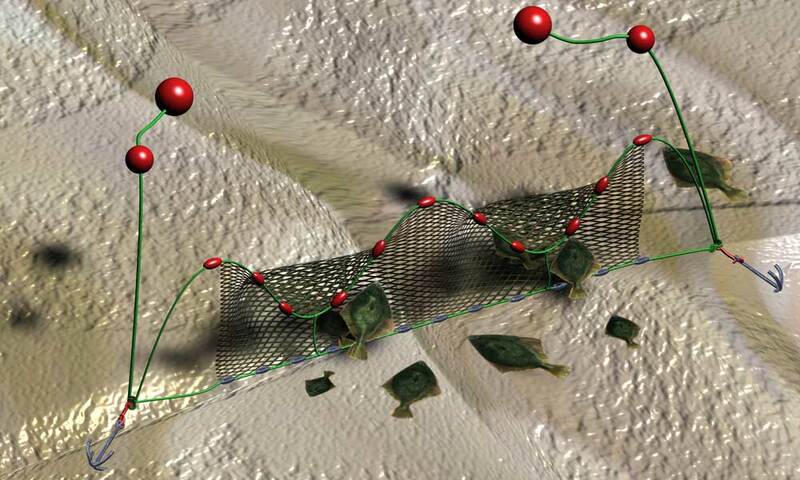 If the net is not tied down it will catch excessive numbers of undersized snapper and trevally. Get up to the minute fishing reports, fishing tips and ample notice of good fishing weather approaching.